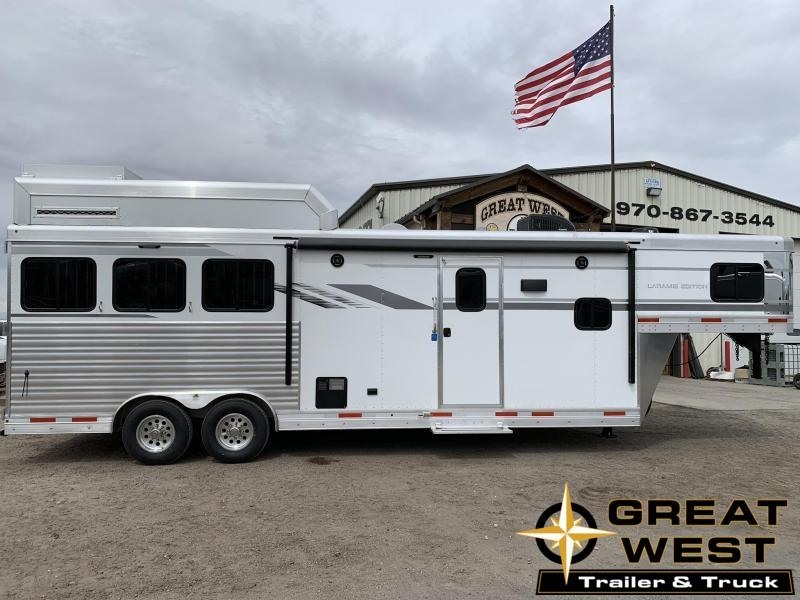 It is a special Great West deal of the month. 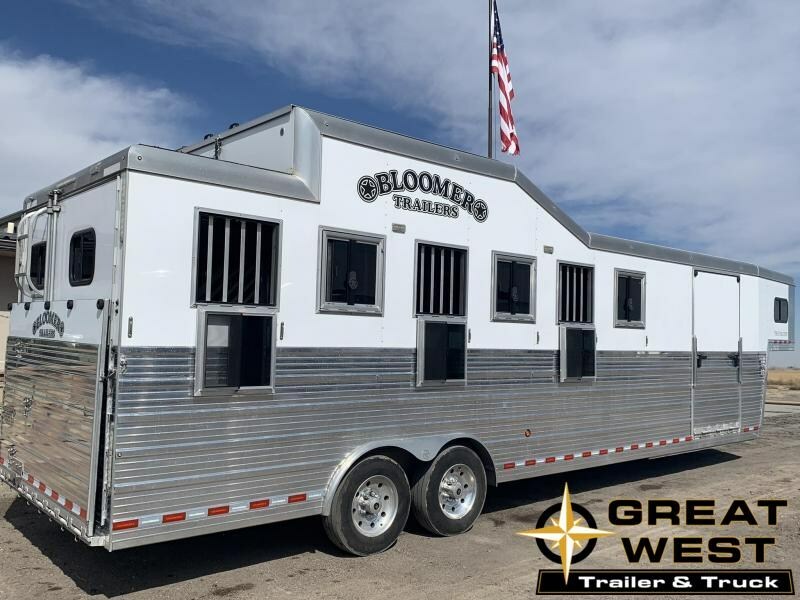 All of the quality you expect from Bloomer and Outlaw! 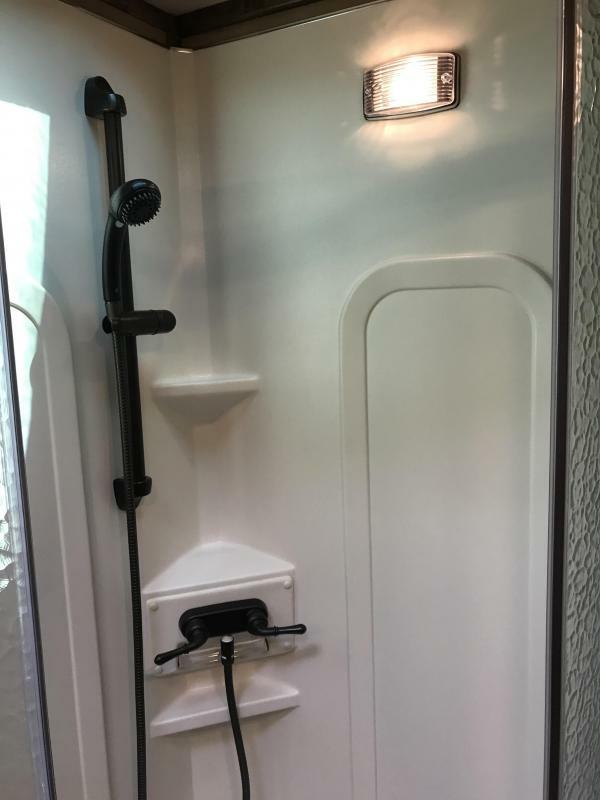 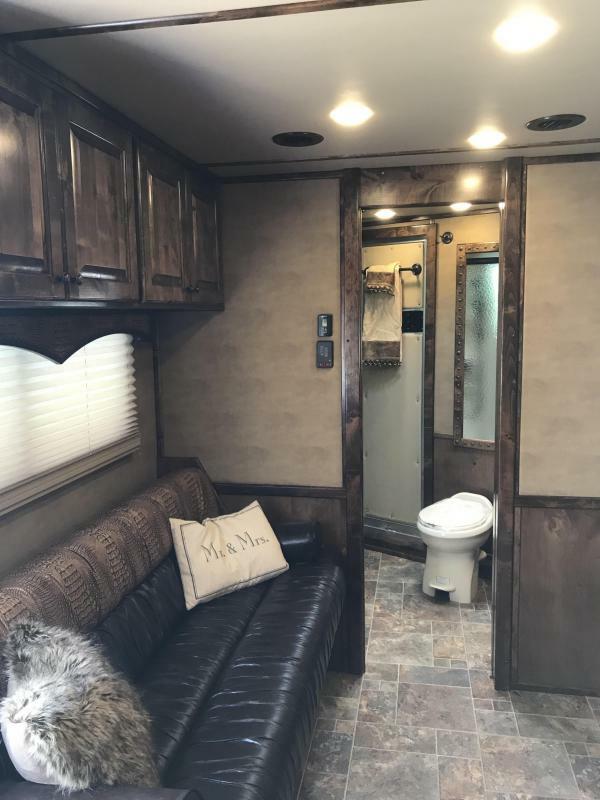 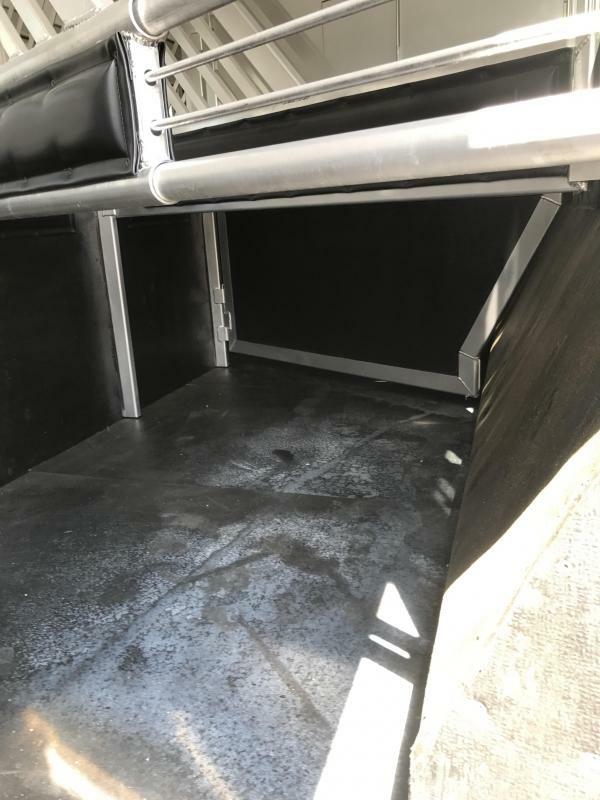 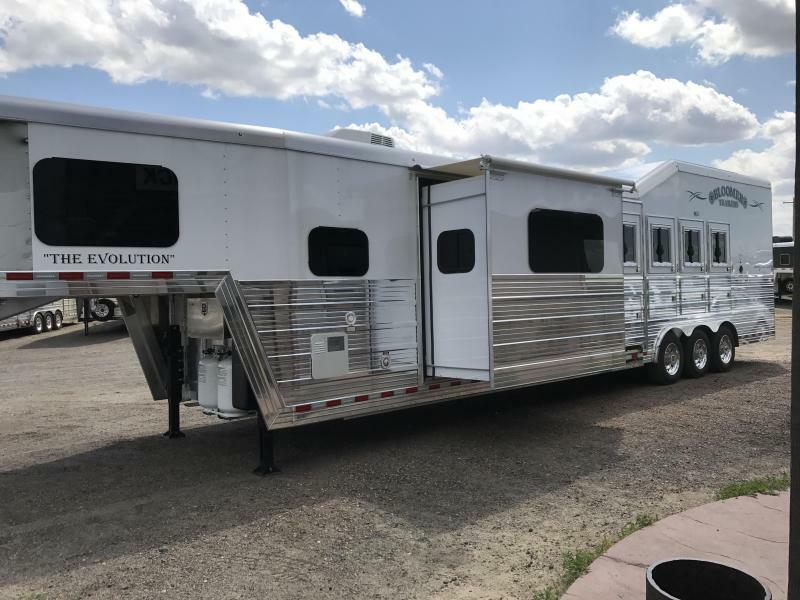 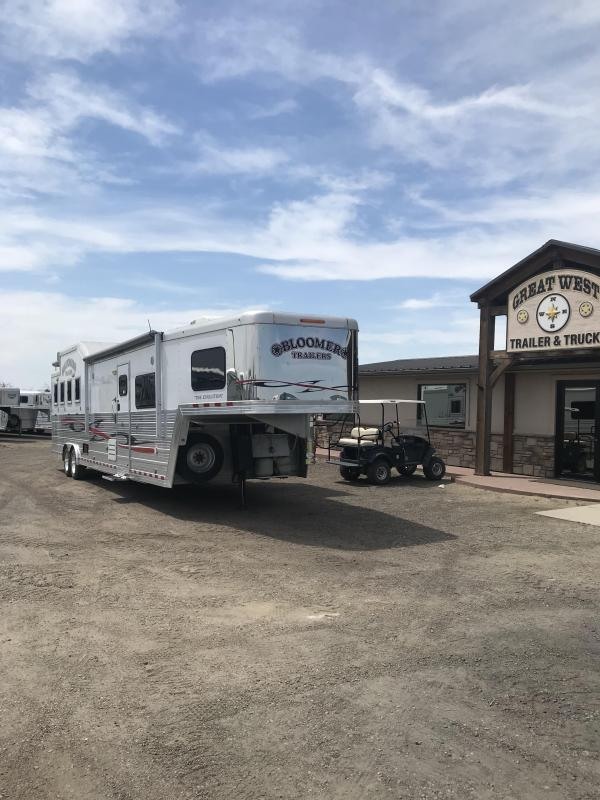 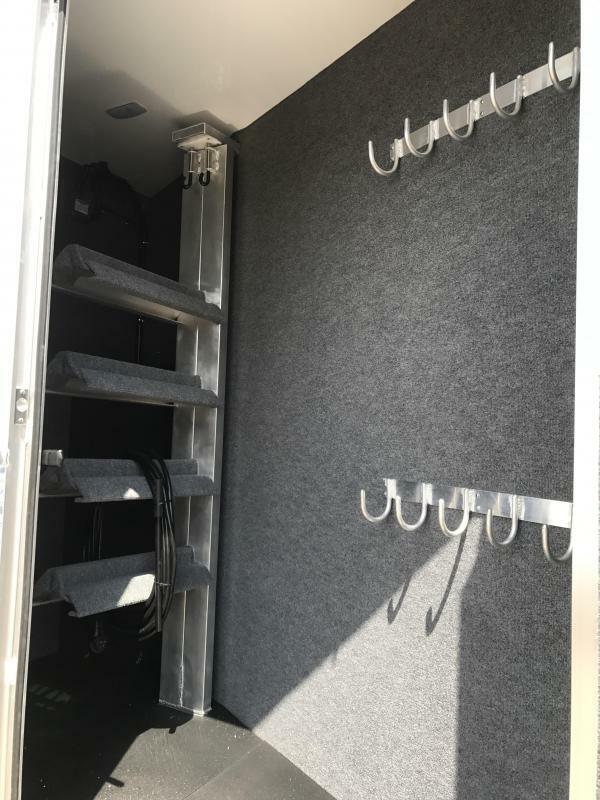 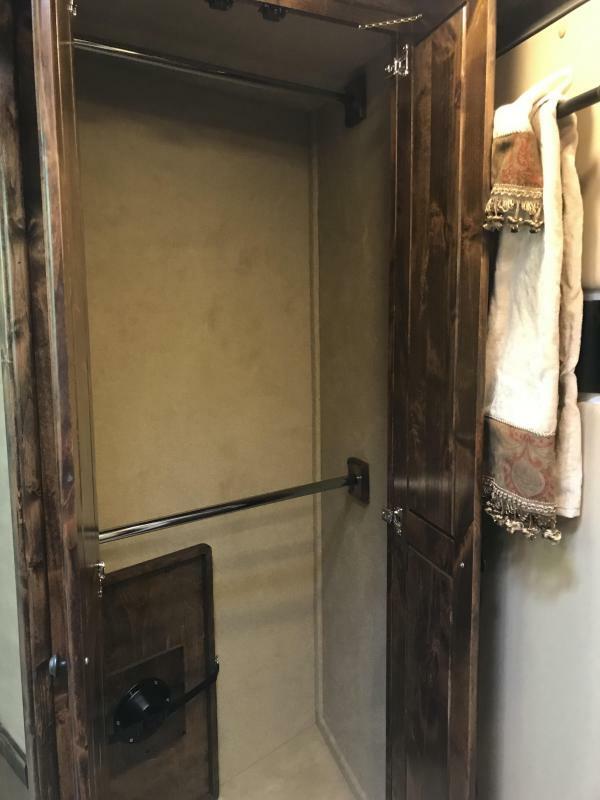 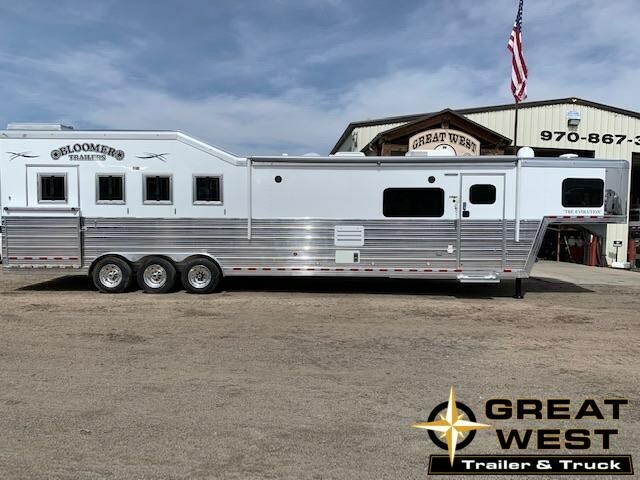 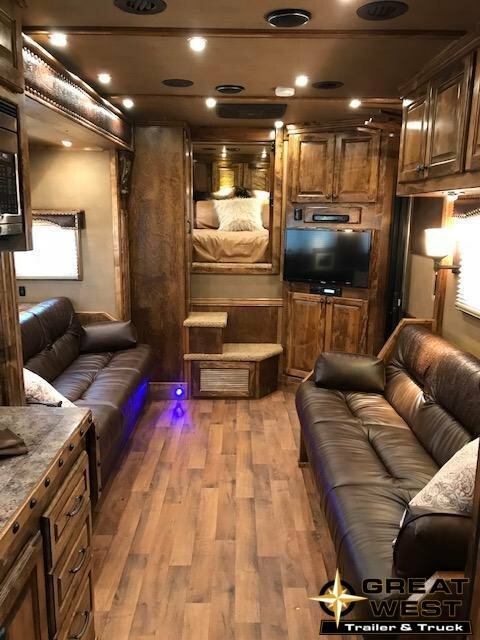 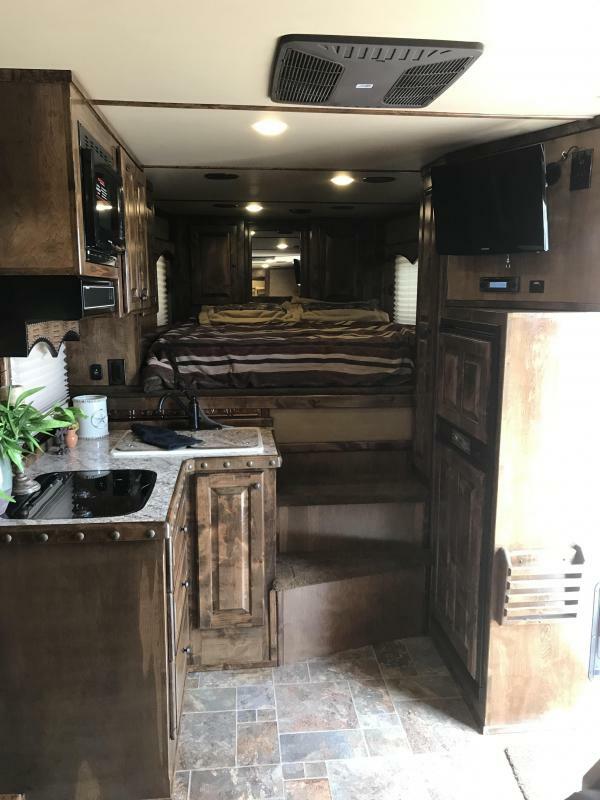 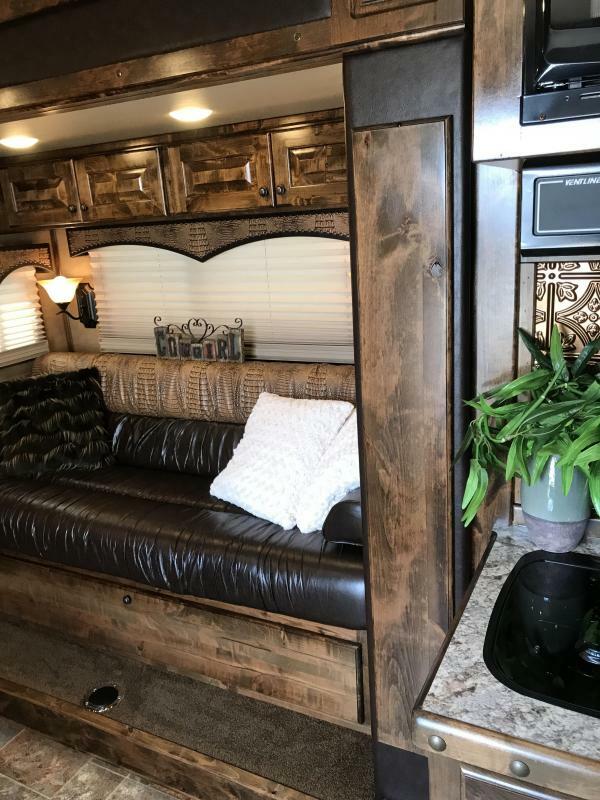 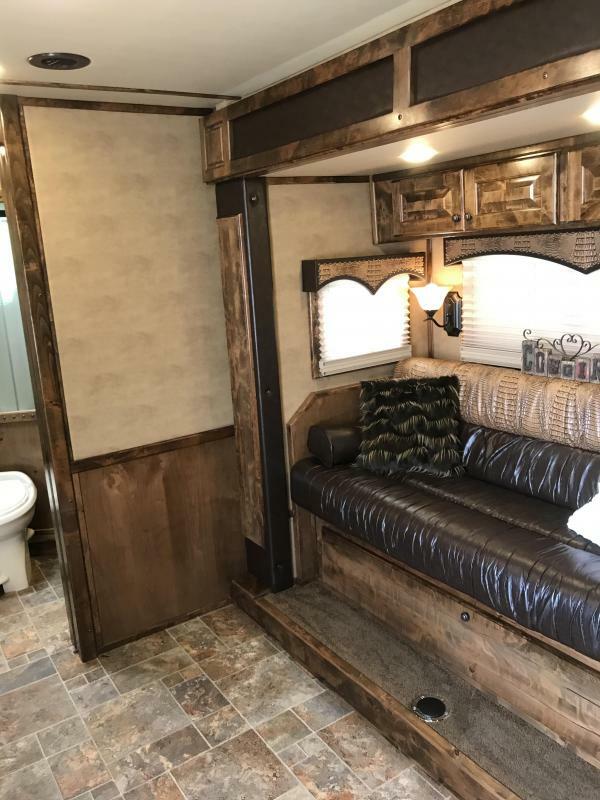 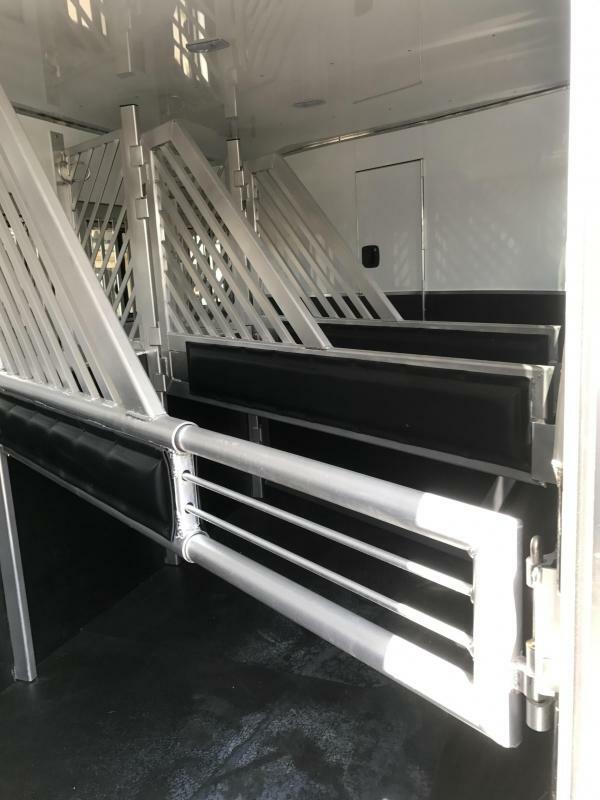 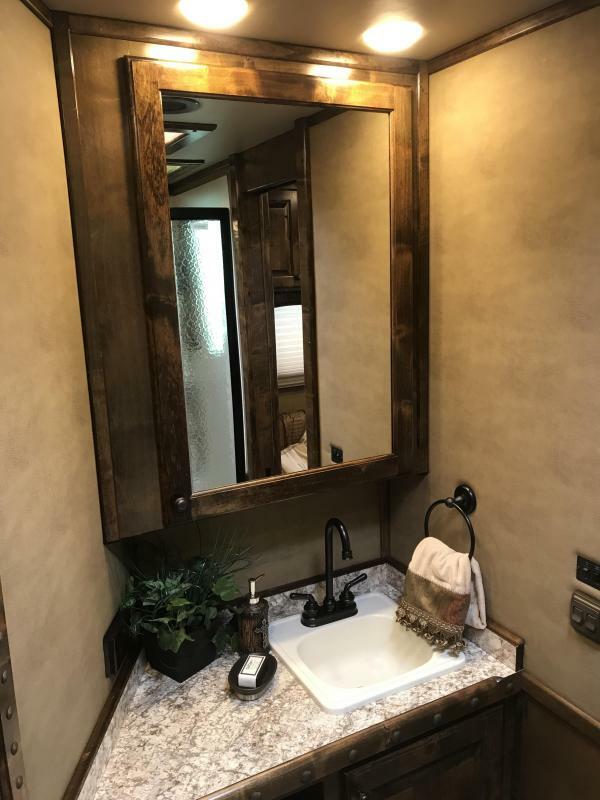 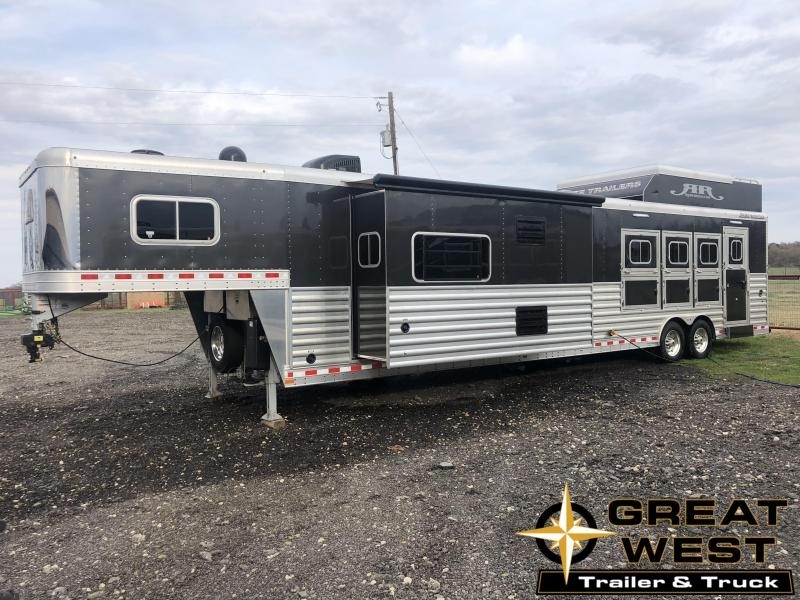 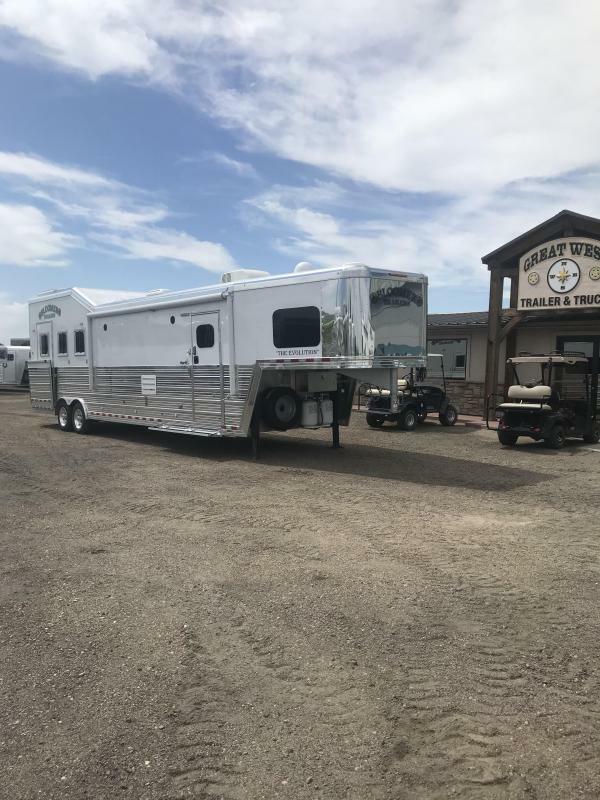 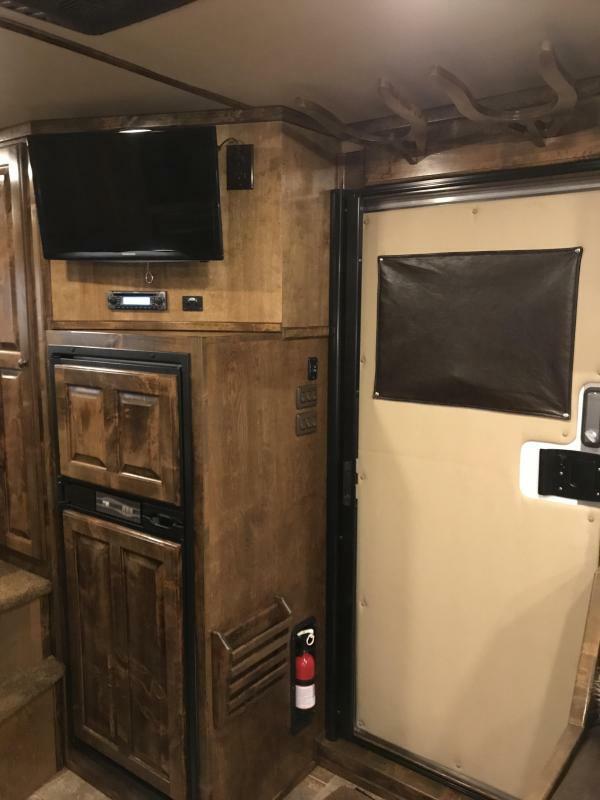 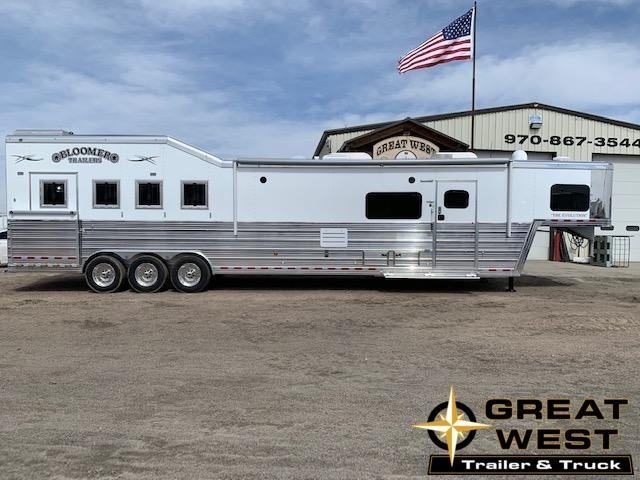 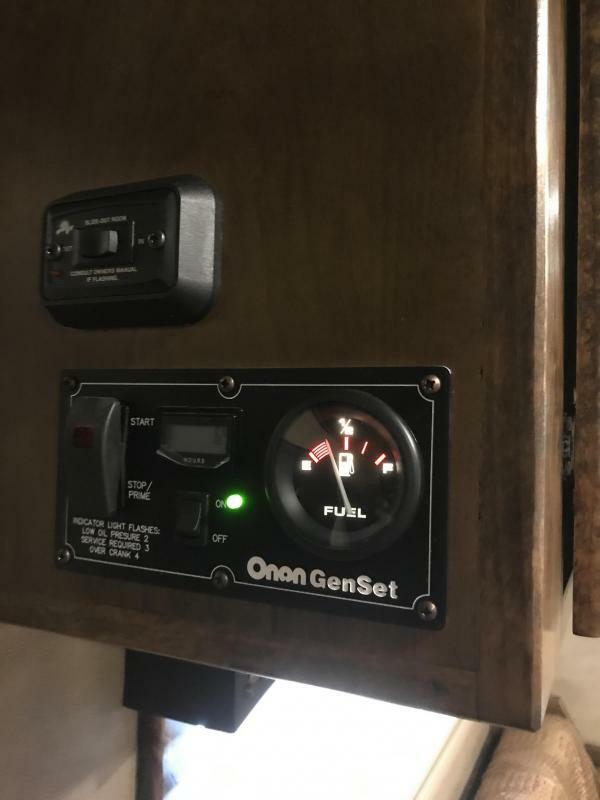 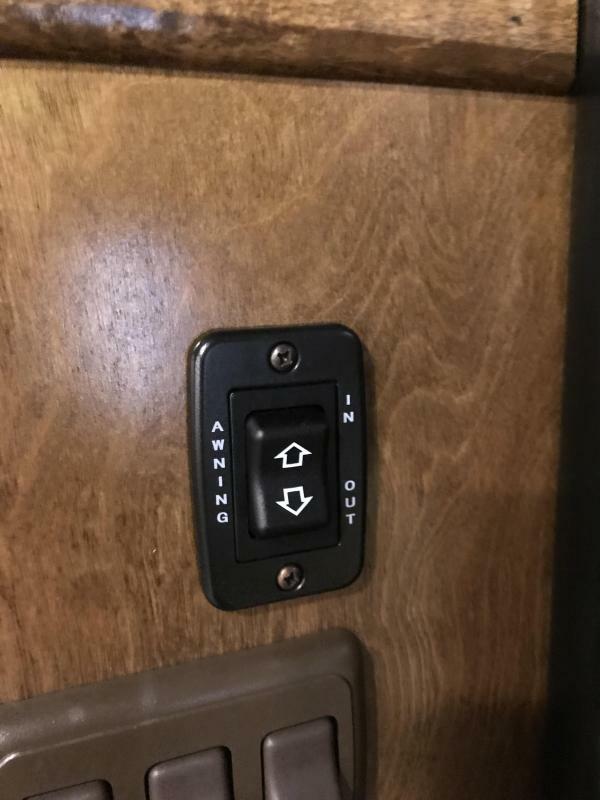 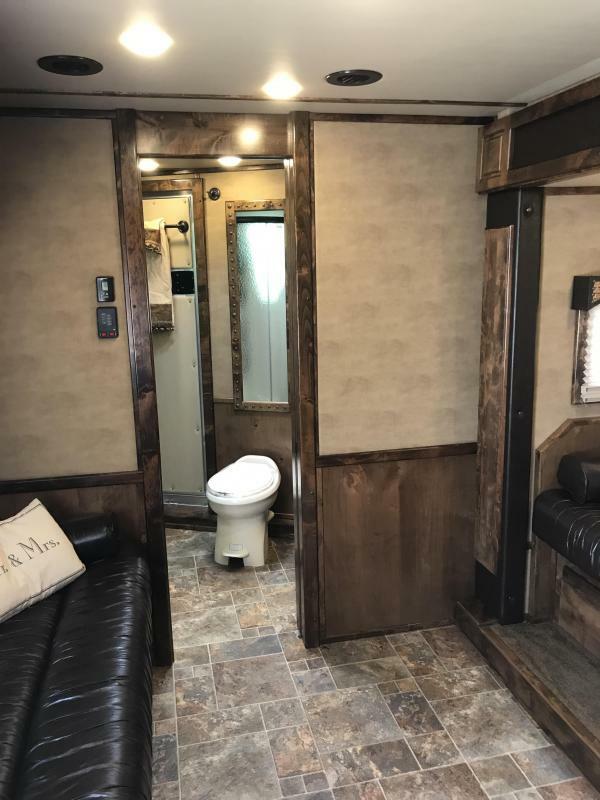 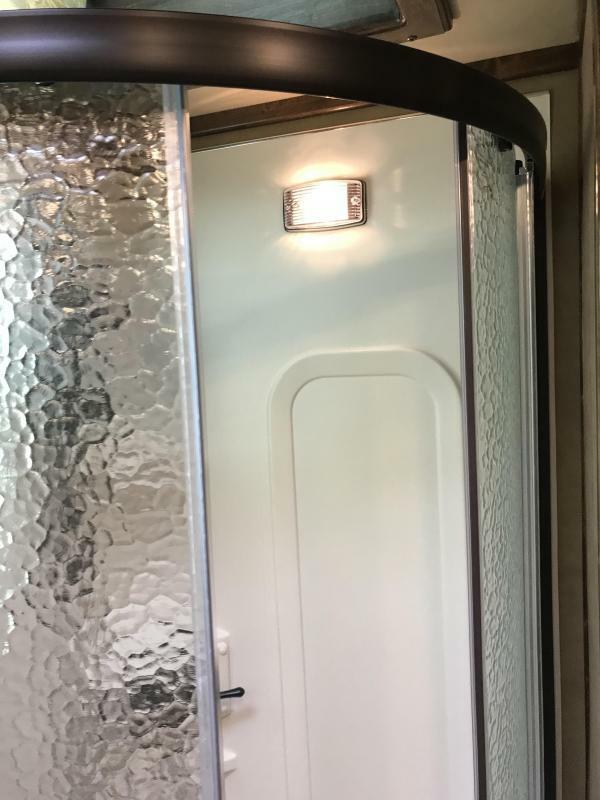 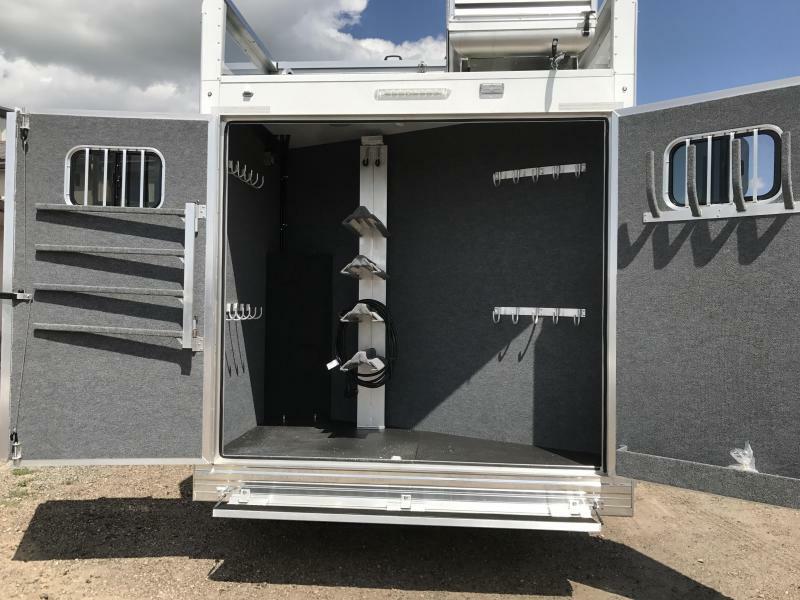 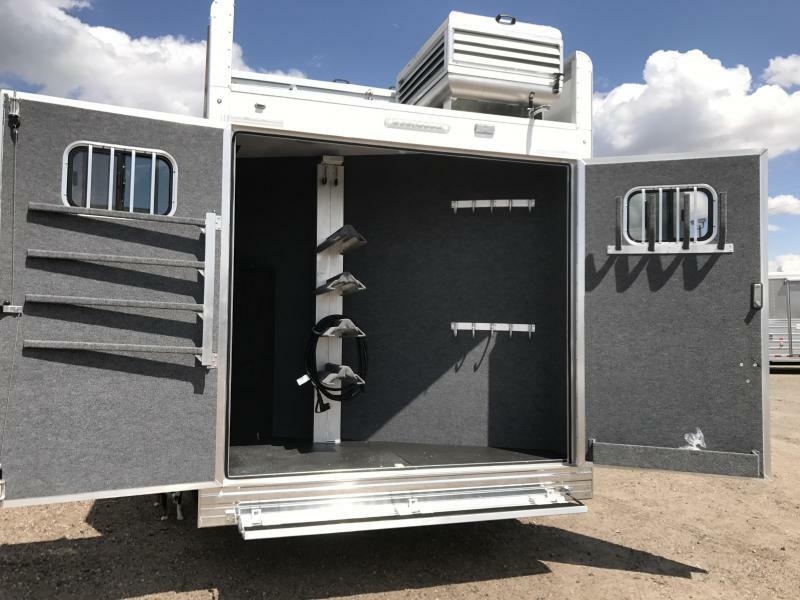 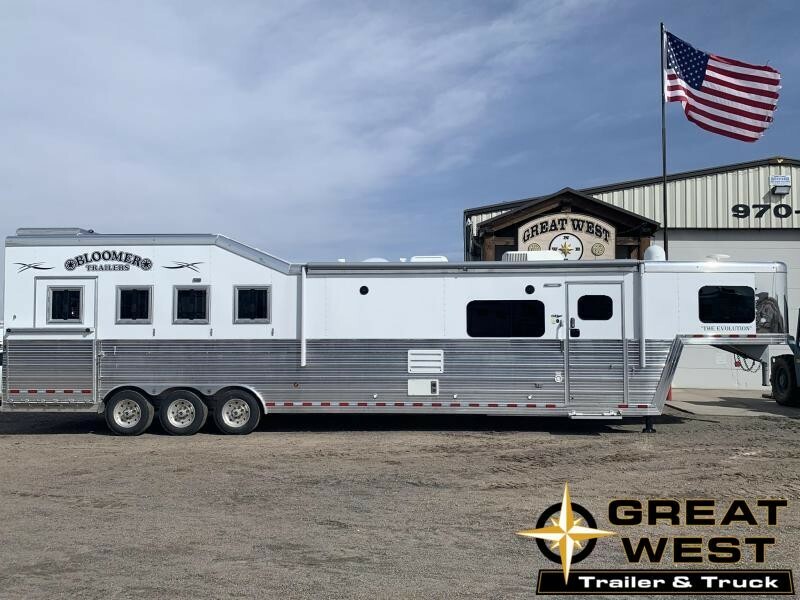 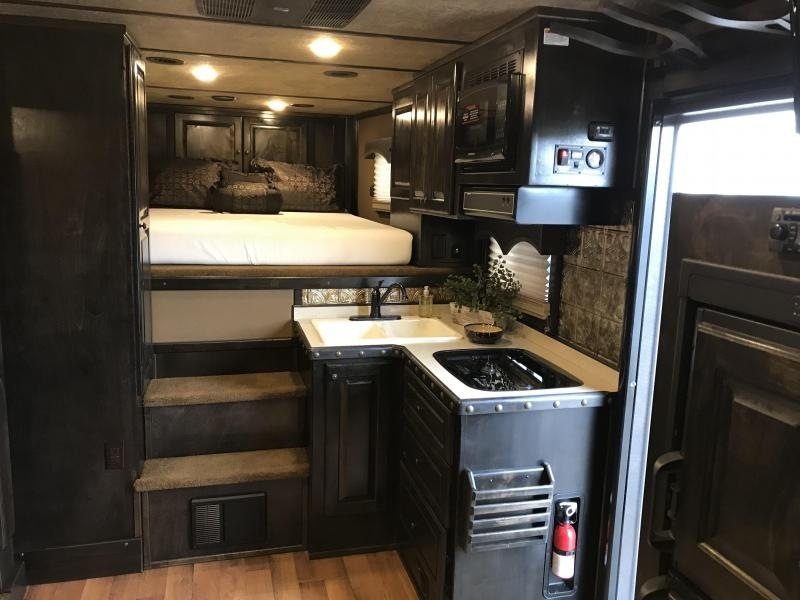 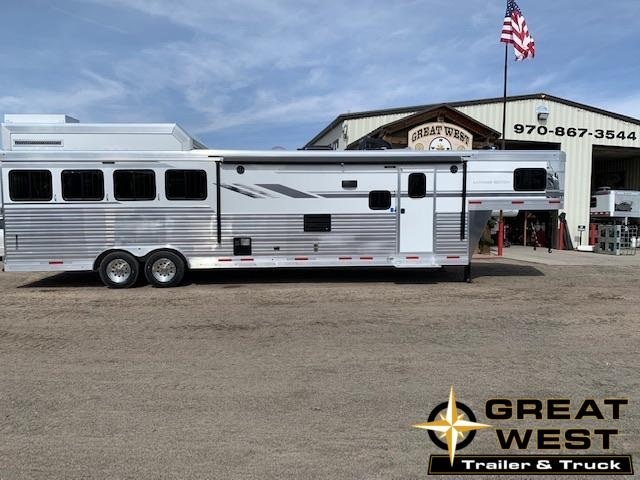 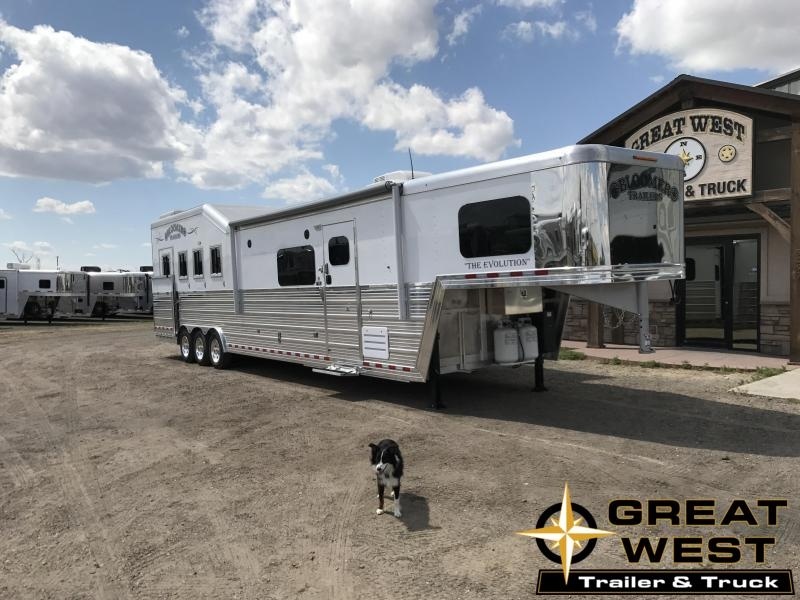 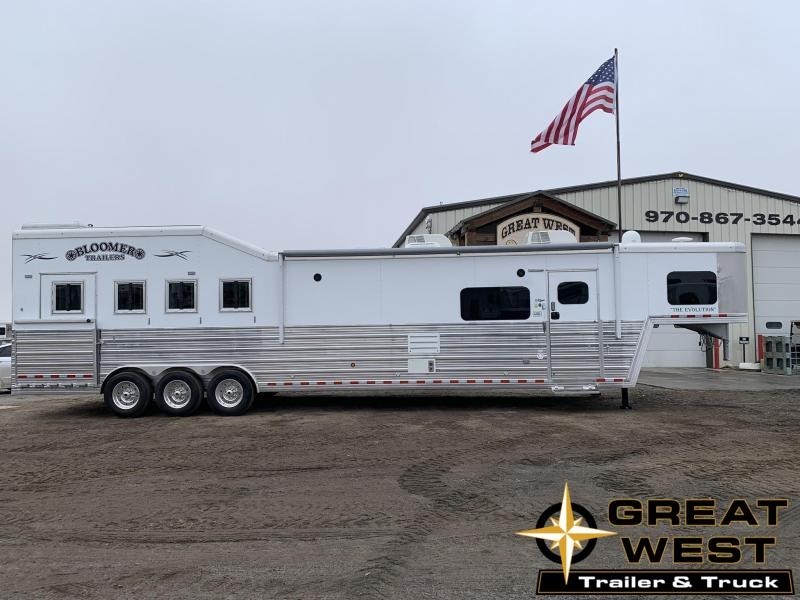 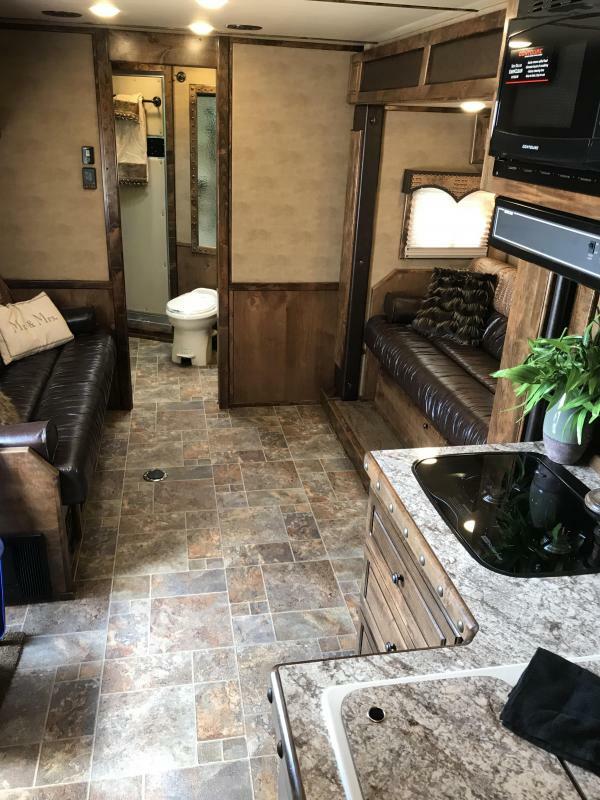 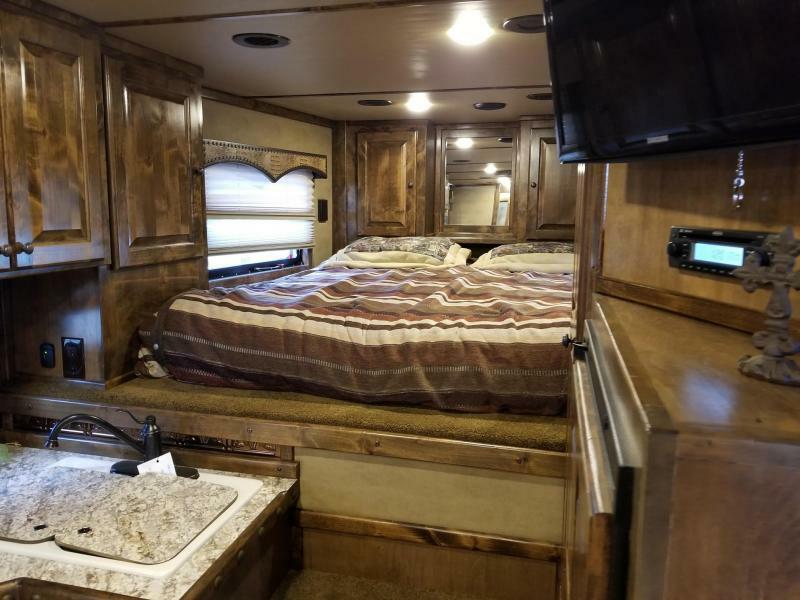 This is a beauty and this trailer has special pricing! 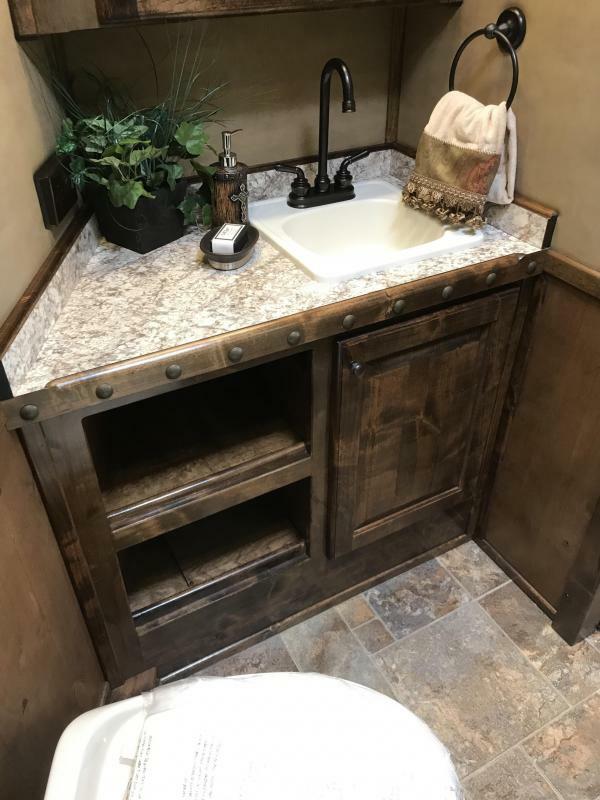 You can pull it with your dually!